Are you an MBA who wants to gain an edge over your peers and job market competitors? American enterprise communication skills are in high demand, yet short supply among newly minted MBAs. 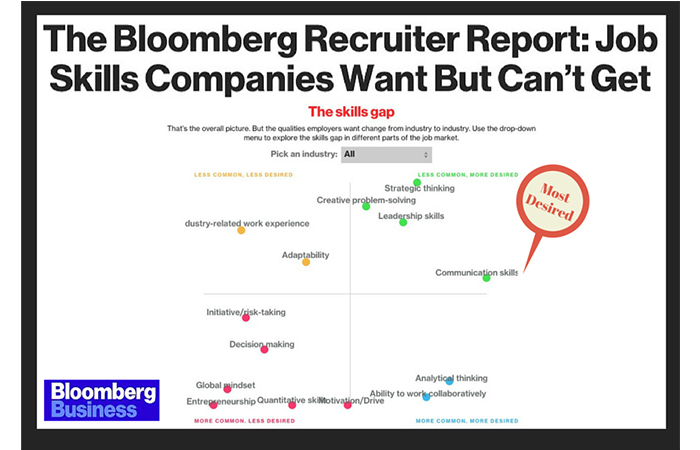 According to Bloomberg Business, it is a "Job skill that companies want but can't get" (Bloomberg Business - 2015 Job Skills Report). Learning how to communicate effectively in an American enterprise business environment will give you a competitive advantage so that you can gain a solid return on your MBA investment. The American Enterprise Business Speak course is designed specifically for non-native speakers of American English intending to take on a leadership role in large enterprise businesses. You will practice using business and everyday conversational dialogs. 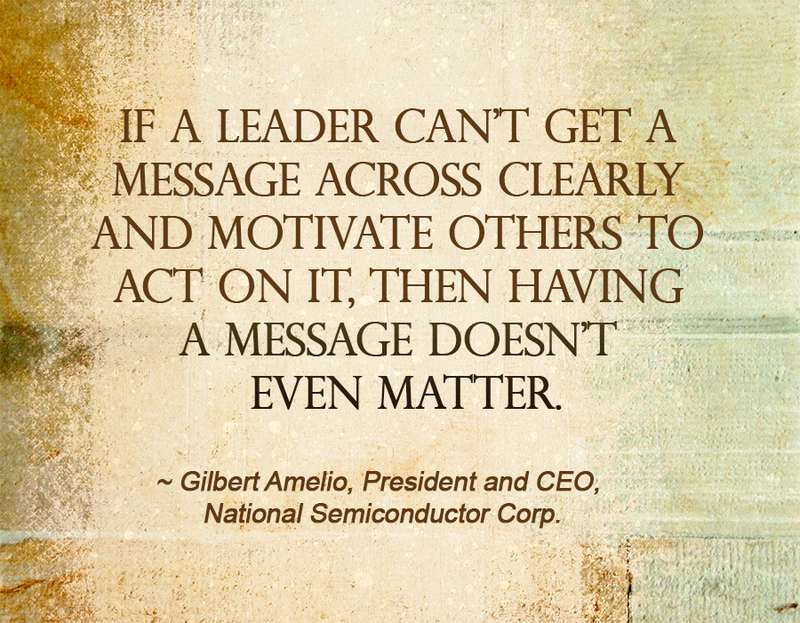 Your MBA career demands that you communicate in a way that Americans managers respect, understand and resonate with. The lessons in the American Enterprise Business Speak course are designed to help you achieve this. The enterprise business terminology featured in this course is selected from my list of common mis-pronounciations made by international professionals I've worked with in my American accent coaching program. The business practice dialogs are taken from real life situations that enterprise professionals encounter every day. Video Case Studies featuring recognized American MBA leaders, including Harvard University's Michael Porter, will show you exactly how American business professionals speak. I guarantee that my course will teach you the secrets for speaking American Enterprise English in a manner that is clear, professional and engaging. "I love the way you have used symbols and word connections to point out corrections to be made. Very effective!" M.U., MBA Graduate, Darden School of Business, University of Virginia. "I would like to share a piece of good news. I am starting a new career journey with ___ next month. It looks like my long quest – transitioning into corporate finance – has come to its successful end. I believe you deserved credit for this accomplishment. Thank you for your support, training and advice." B.A., MBA Graduate, Darden School of Business, University of Virginia. "Thanks for creating lessons that focus on my problem areas.You’ve helped me improve the quality of my conversations.” Y.L., M.S. The University of Chicago. “I talked to a lot of coaches, but you were by far the most professional.” D.N., MBA Graduate, Ross School of Business, University of Michigan. "I can really feel the difference now when I hear my American friends talking to me, It’s really surprising sometimes to listen and realize that the rules which you gave me are exactly the same which I hear from my American friends." P.W., MBA Graduate, Jones School of Business, Rice University. "Thank you for your lessons. They are valuable and constructive! I am looking forward to learning more." T.S., MBA, Crummer School of Business, Rollins College. "Thank you Susan. I would strongly recommend you to other professionals who want to speak clear American English. I accomplished what I wanted in your course". Stas, Marketing Executive, Zurich, Switzerland.